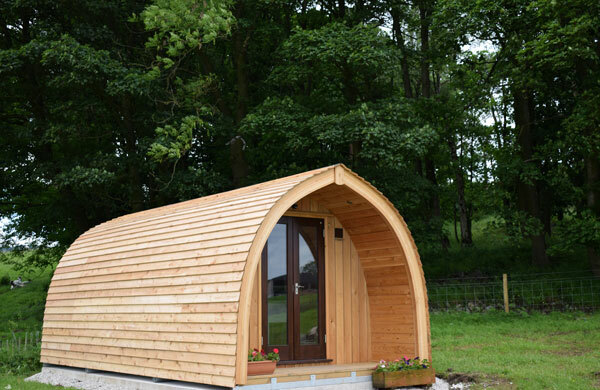 Peak Pods are located in the heart of the glorious Peak District National Park. 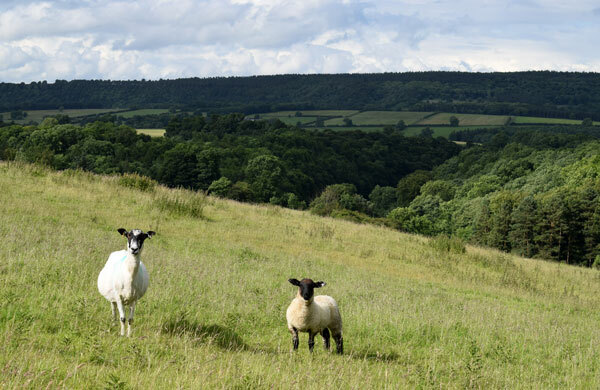 We are only a very short walk from two of the Peak Districts most beautiful dales – Lathkill Dale and Bradford Dale, which meet in the pretty village of Alport. 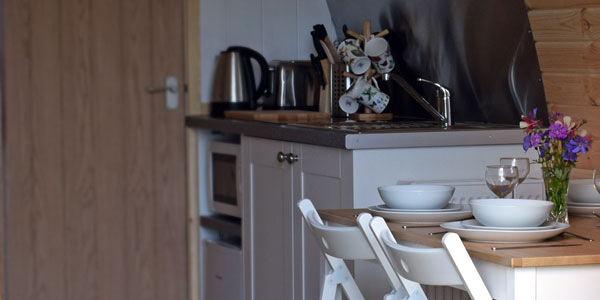 We have 4 beautifully crafted en-suite pods – Chestnut, Rowan, Hawthorn and Willow. Peak Pods are perfect for glamping. The feel of camping, with the comfort of your own facilities. They are perfect for couples or families. Experience the beautiful Peak District countryside in comfort, without having to dash across a damp field in the middle of the night. Each pod sleeps up to 4 people. Camp fires are an essential part of glamping and there is a communal fire pit in the wood. No camp fire is complete without toasting marshmallows, so bring some with you or buy on site. Logs and charcoal are also available to purchase on site. Each pod has its own Weber charcoal BBQ because food always tastes better when cooked outside! There is a small natural woodland area right next to the pods that children can play in – perfect for a spot of den-making. There is also a lovely living willow dome for children to play in or adults to sit in. The nearby village of Youlgrave (1 mile away) has 3 good pubs which all serve food. 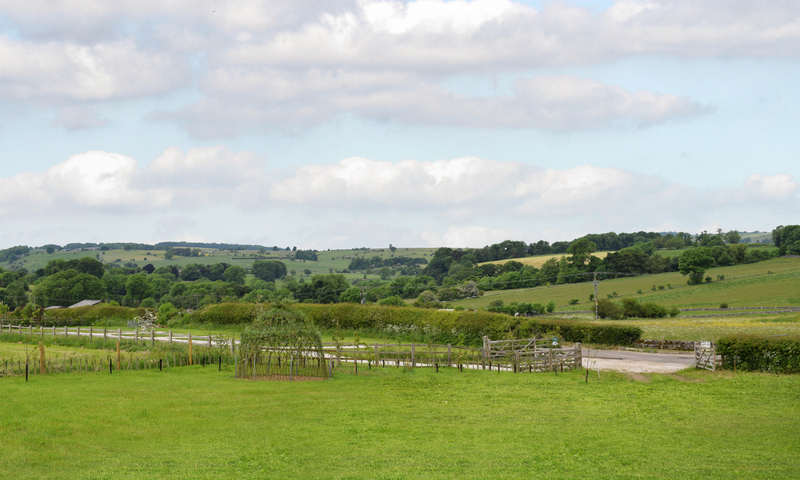 The well-known market town of Bakewell, is just over 3 miles away. The Monday market is not to be missed, along with the Bakewell pudding of course! Be the first to find out about special offers by signing up for our newsletter.